What makes a great community? 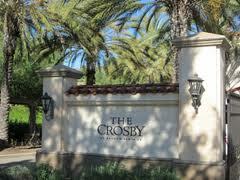 At The Crosby the answer can be found in the architecture, the landscape, the amenities and the people. 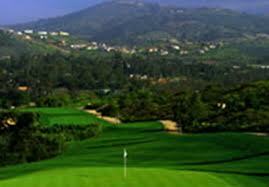 Great design, spectacular golf, gorgeous natural settings combine to create the living experience most people only dream about. The Crosby truly is a community like no other.